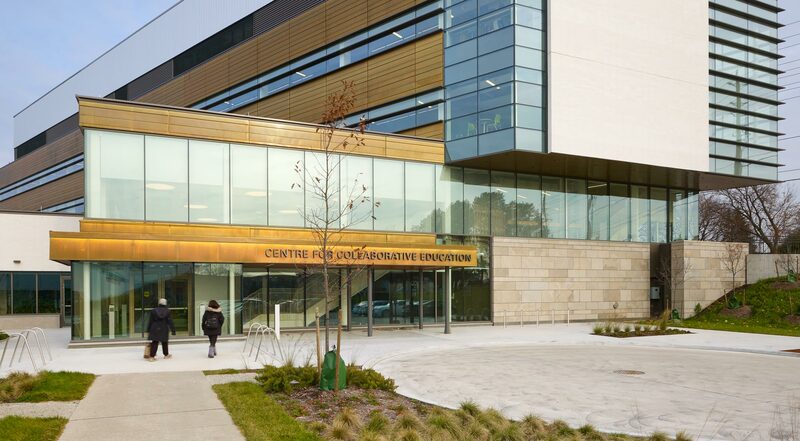 The Centre for Collaborative Education (CFCE) is a mixed-use facility, designed to support and showcase the progressive pedagogy and values of Durham College. 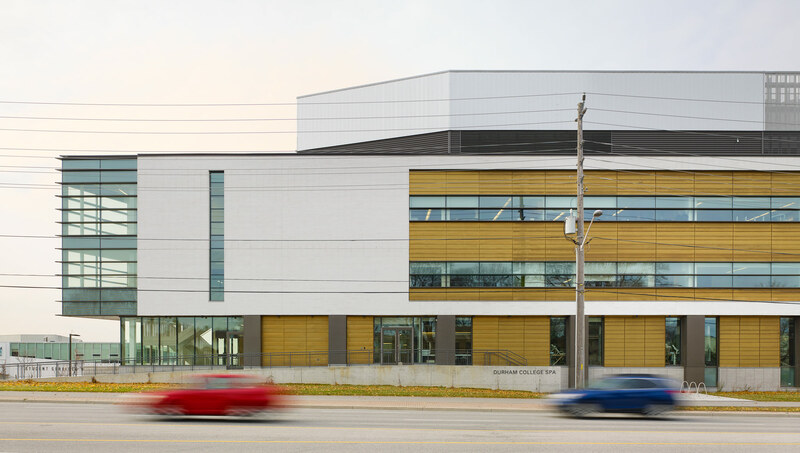 The CFCE houses light-filled, flexible spaces designed to accommodate a wide variety of programs and student needs. 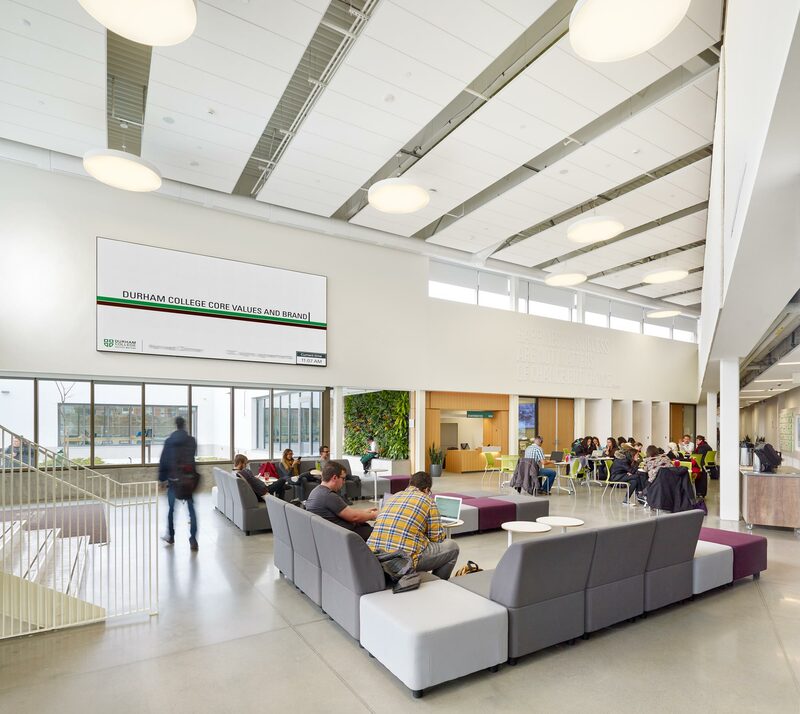 These spaces both complement and complete the Student Service Building, working collectively to solidify Durham College as a modern, multi-dimensional teaching and learning institution. 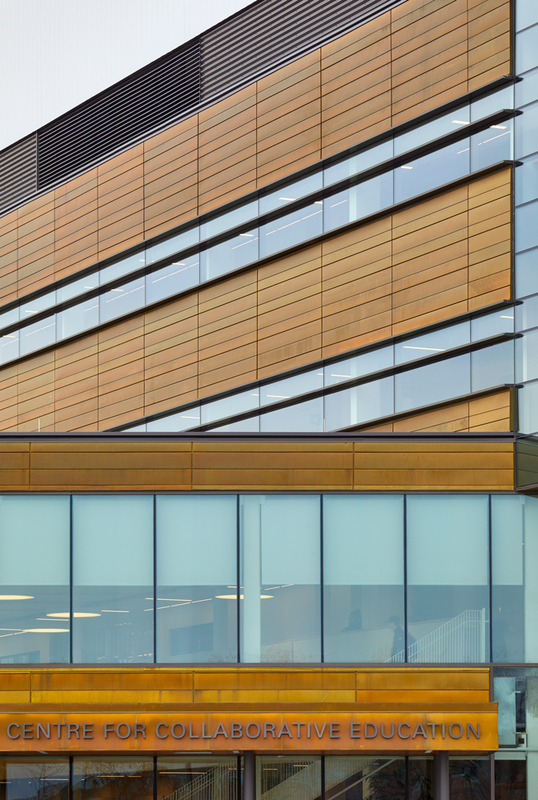 The Spa Suite and Patient-Care Laboratories support patient-centred, inter-professional health-care education. Accelerator spaces facilitates hands-on, collaborative learning, promoting innovation, engaging industry and facilitating go-to-market. 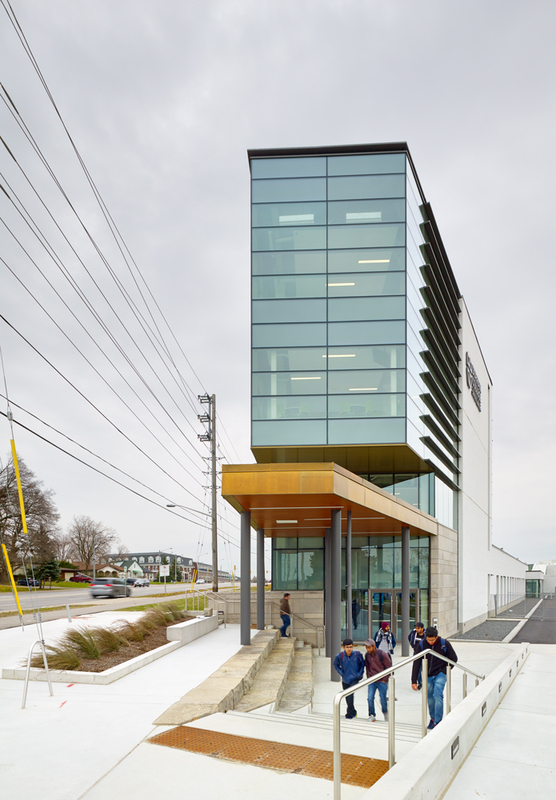 The Centres of Success nurture future post-secondary students. 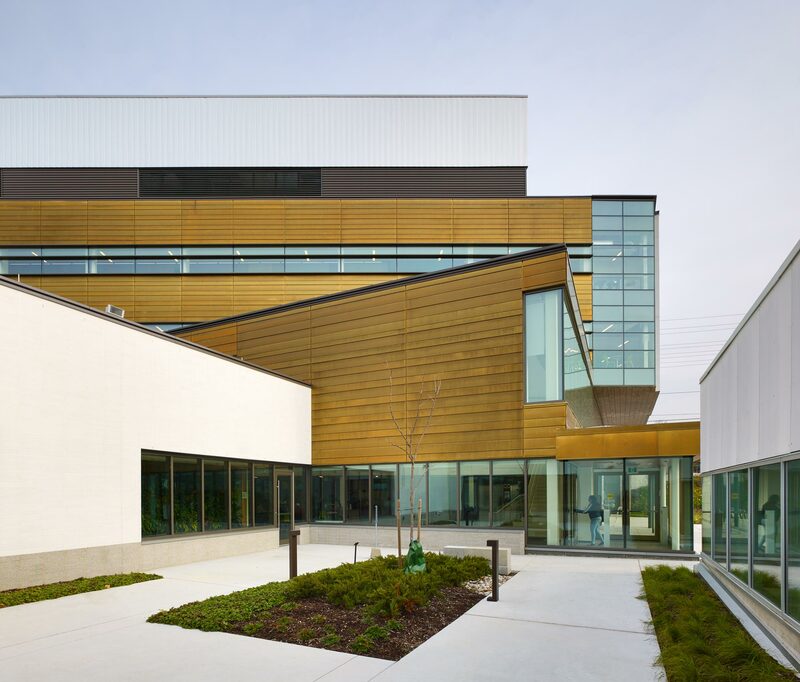 The Aboriginal Centre and Diversity Services are housed in purpose-built spaces that accommodate cultural needs and practices, and contribute to a more inclusive environment. 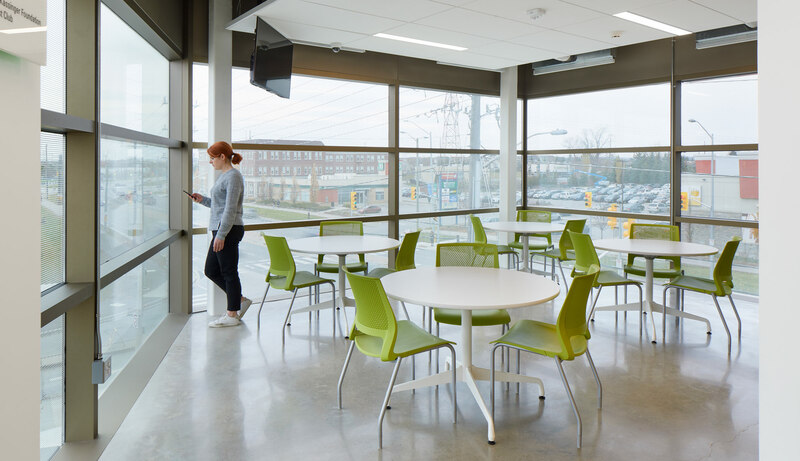 These components are complimented by a Global Classroom, shared teaching and maker spaces and, importantly, food and social areas. 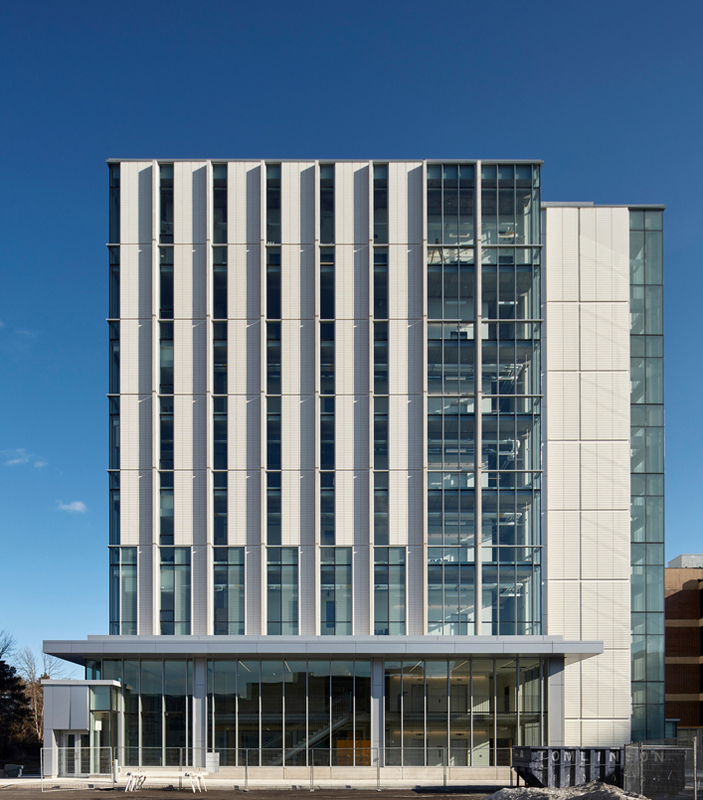 The CFCE benefits from an agile design. Strategic, optimized planning provides a highly rational and functional layout and an efficient net to gross ratio. 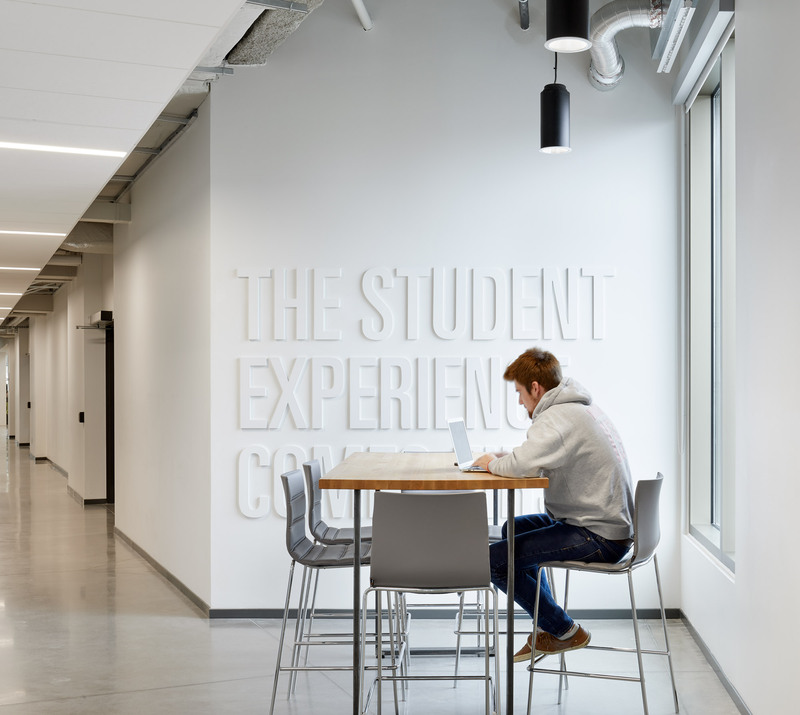 Corridors are purposefully designed to accommodate informal study and social spaces. 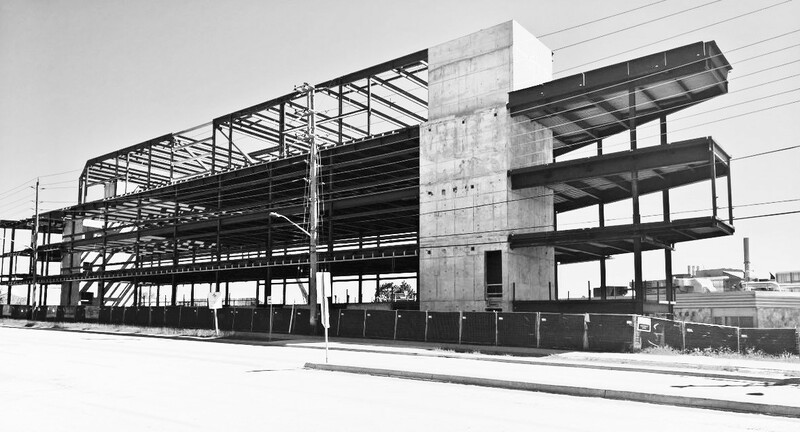 Floor plate dimension and structural bay sizes allow for flexibility in planning and future adaptability. 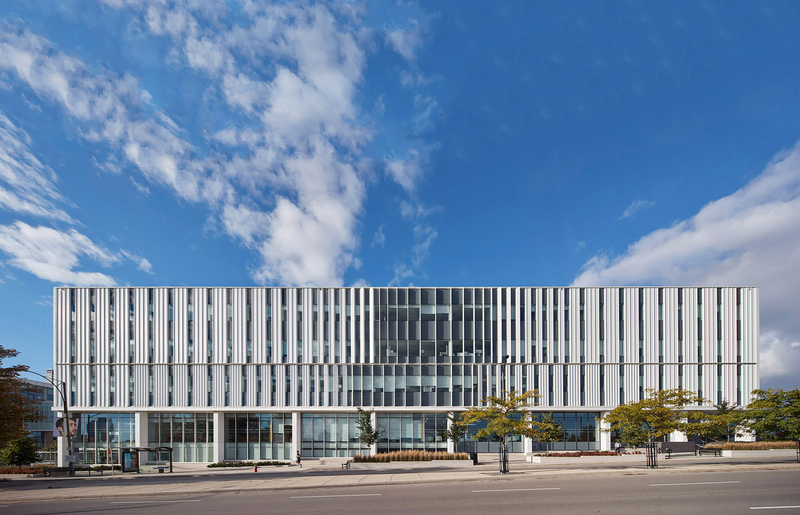 The CFCE is the inaugural phase of the Campus Master Plan and will become a catalyst for future development, informing the design, program and integration of spaces and places to come. 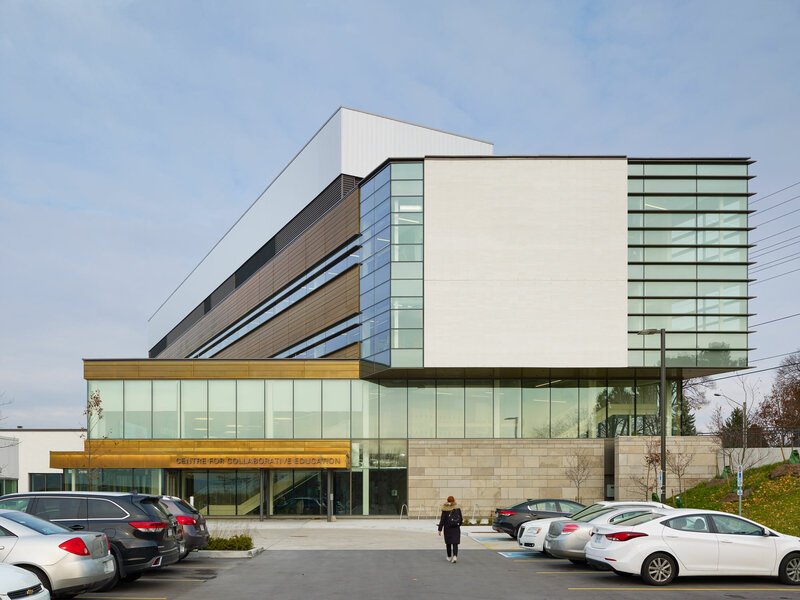 The visual and material character of the CFCE is sympathetic to the existing campus, while establishing a strong visual presence and identity for the new building. As the gateway to the future quad, it reinforces the College’s aspirations for a sustainable, pedestrian-oriented campus with compelling green space, animated public realms and strong building inter-dependencies.